Selling old gear to fund new purchases is more or less a yearly tradition. Something better and more attractive comes out, and suddenly what’s in your pocket—or, in this case, in your bag—seems old and janky. With new iPads just days away, now’s the perfect time to get rid of your year-old device in exchange for some cash. Luckily, there are many, many places to do this, meaning you should have no issue putting a little extra money toward a fancy new Apple tablet. Despite losing some ground to the legions of Android slates this year, Apple’s iPad and iPad mini combo is still the team to beat. Judging from the reports we’ve seen, it appears Apple is really challenging itself to step up as the number one tablet maker around. 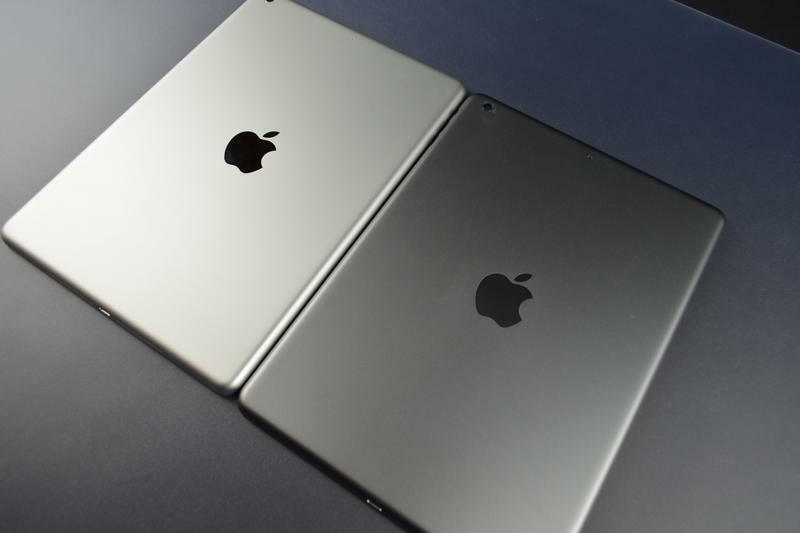 The bigger iPad, according to multiple image leaks, appears as though it’s undergoing an iPad-mini like makeover, with a much thinner, lighter and narrower frame. The iPad mini 2, meanwhile, is still a bit mysterious—will it or won’t it get the Retina treatment? The consensus thus far is mixed. Whatever happens, next week’s event is shaping up to be Apple’s biggest tablet-related event ever. We won’t be treated to just one iPad, but two—just like the company’s last iPhone announcement—meaning there will be options for everyone. We’re still not sure how Apple will handle internal upgrades, but we’re inclined to believe the devices will come equipped with an A7 chip (or possibly an A7X). Let’s not get ahead of ourselves; we’re here to explore where to sell your old gear. As we explore our options, we’re going to focus on Apple’s larger iPad—specifically the iPad 4 16GB Wi-Fi—because it looks like it’s undergoing to most drastic change. The options above range quite a bit in price, it’s just a matter of how much effort you want to put in. If you’re comfortable with Craigslist and have used the service before, that’s probably your best bet. Gazelle and the many other services are much, much lower than what you could potentially get by meeting someone locally, but they take the hassle out of the experience and don’t require you to exert yourself too much. As we said in our iPhone post last month, Apple gear typically gives a pretty good return. If I were selling an iPad 4 (I’m not), I’d probably use that cash to get an iPad mini (if it has a Retina display). Whichever service you choose, you could potentially get a few hundred dollars, which will make a nice dent in a new device.